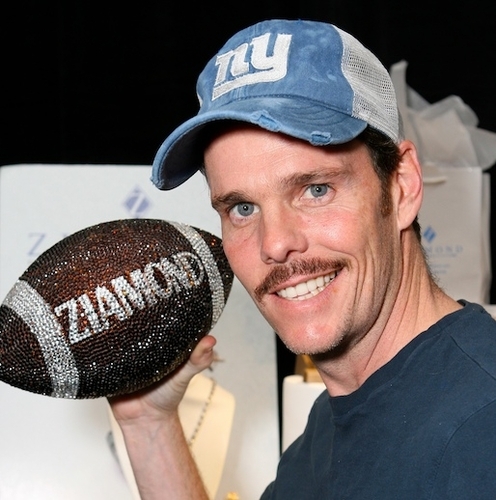 Actor Kevin Dillon visited us at Ziamond Cubic Zirconia CZ Jewelers and the extensive collection of gold and platinum jewelry. All Ziamond cubic zirconia cz jewelry is set in the same high quality mountings used to set real diamond jewelry. Many stars and celebrities come to Ziamond for the quality and craftsmanship that Ziamond offers.